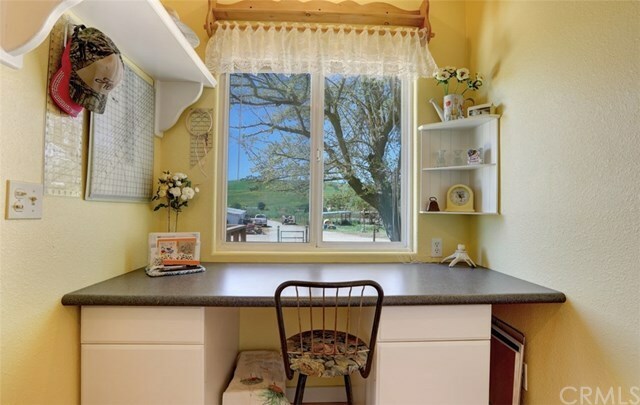 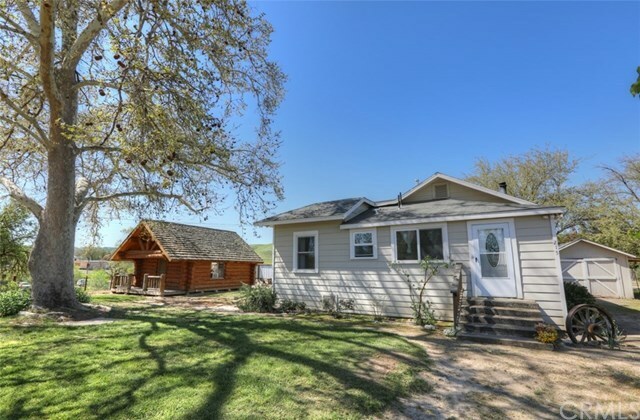 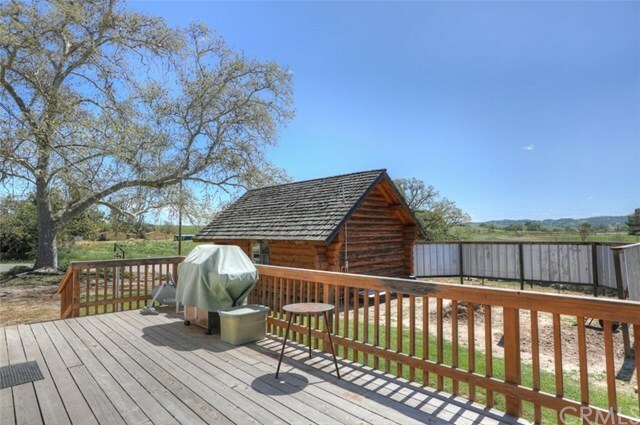 This adorable farmhouse with vineyard views sits on just under 7 acres and offers endless possibilities for country living. 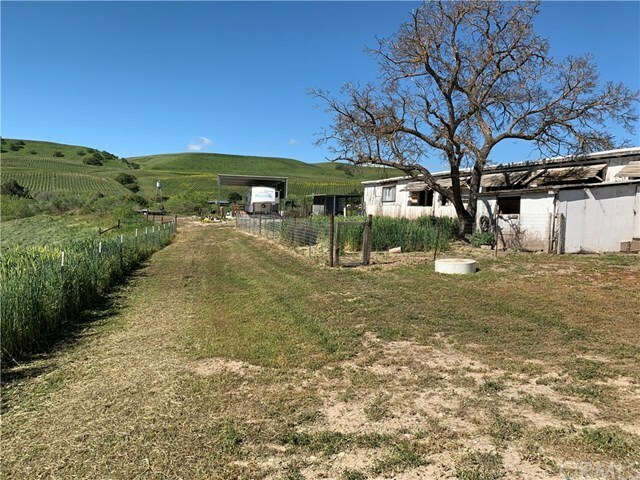 Horse, 4H, small farm and gardening enthusiasts will want to take notice of all this property offers. There are pastures and paddocks, a 2000+ sq. 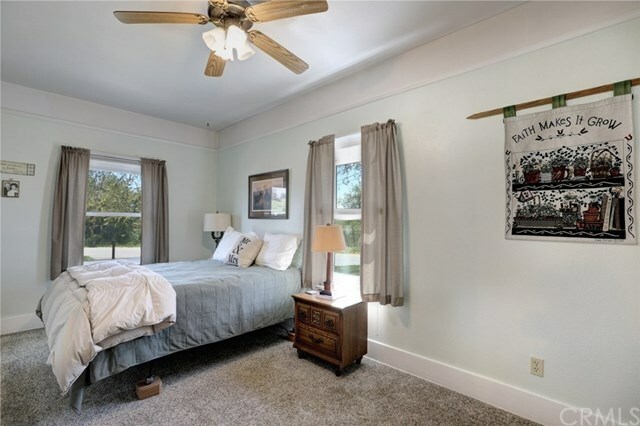 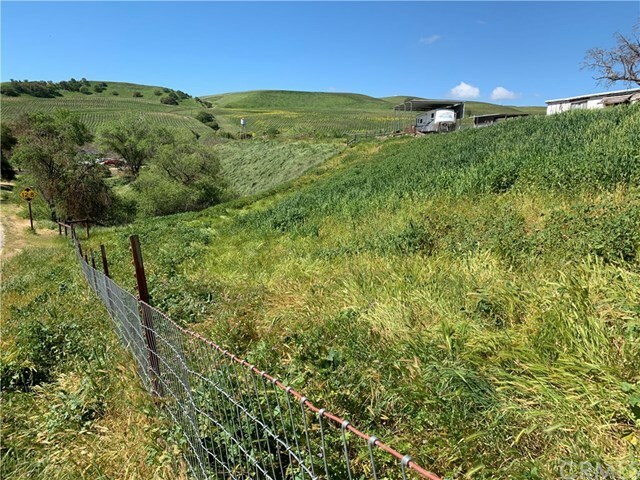 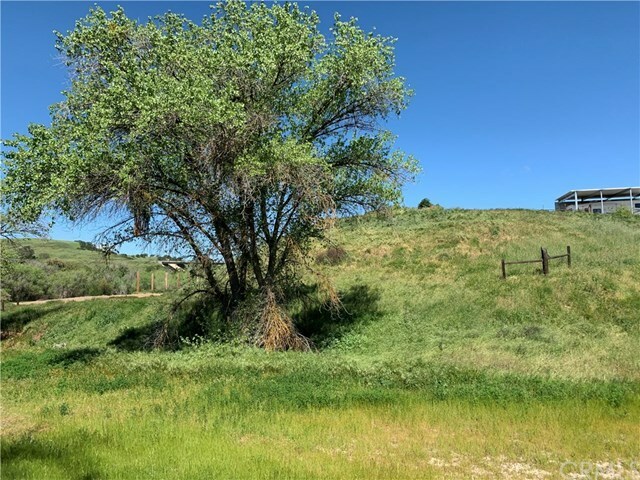 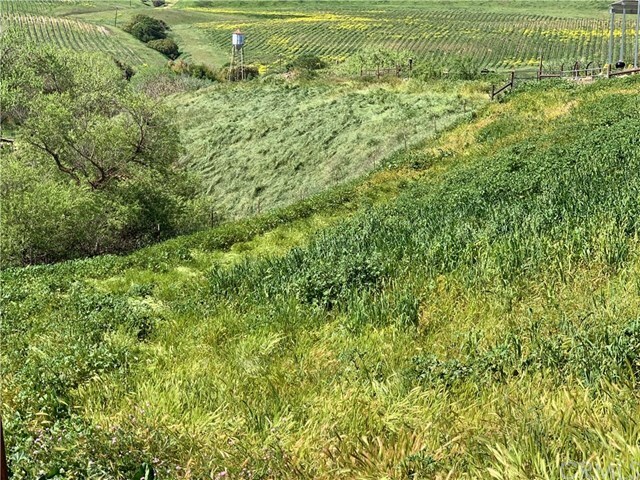 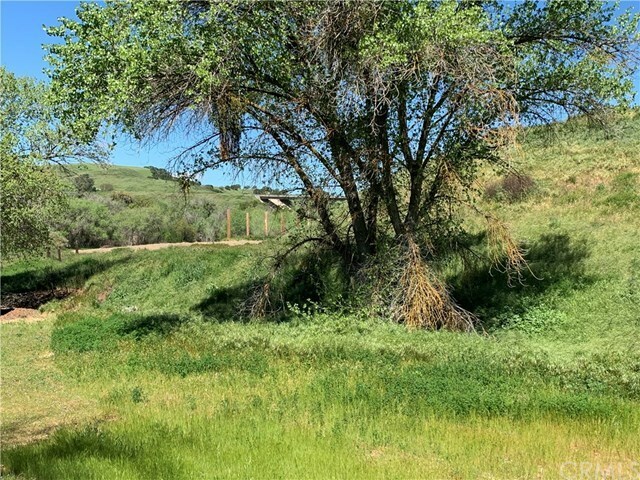 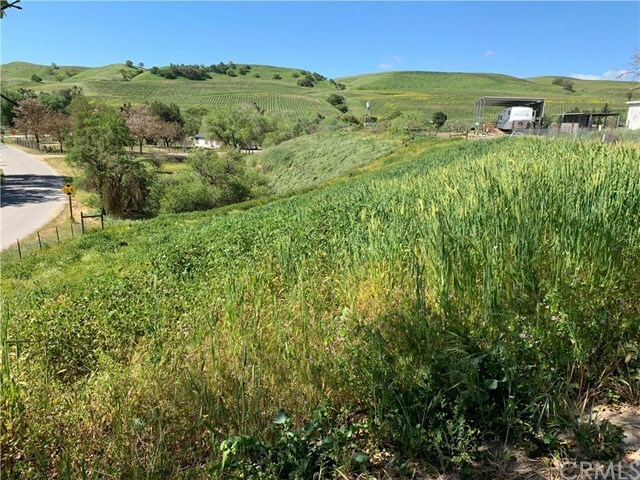 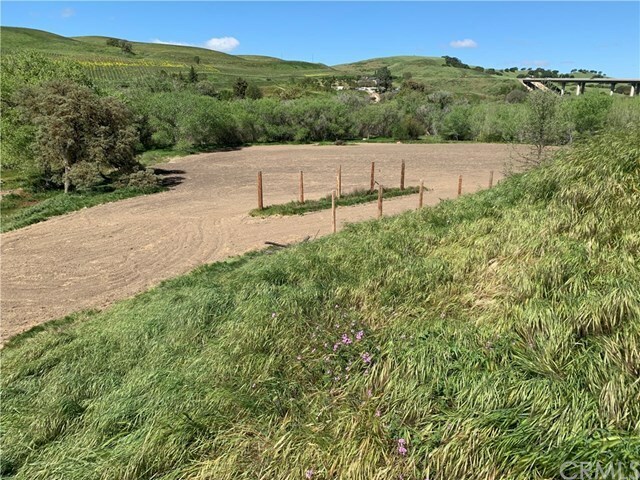 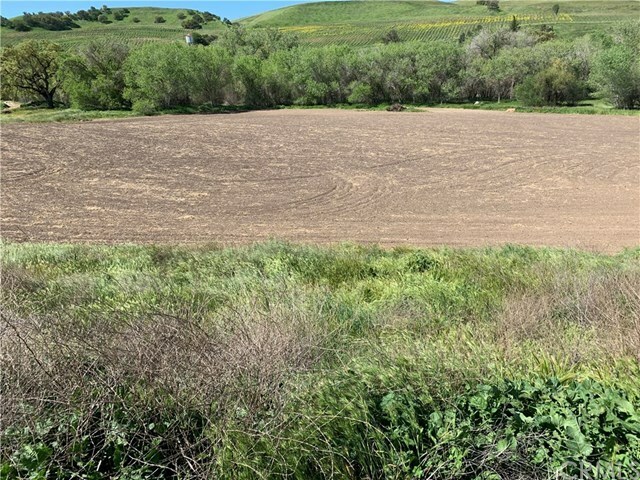 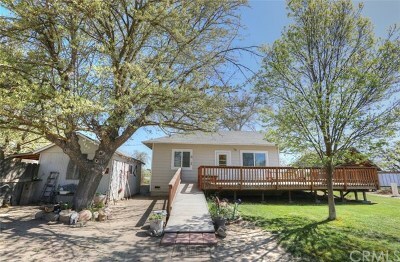 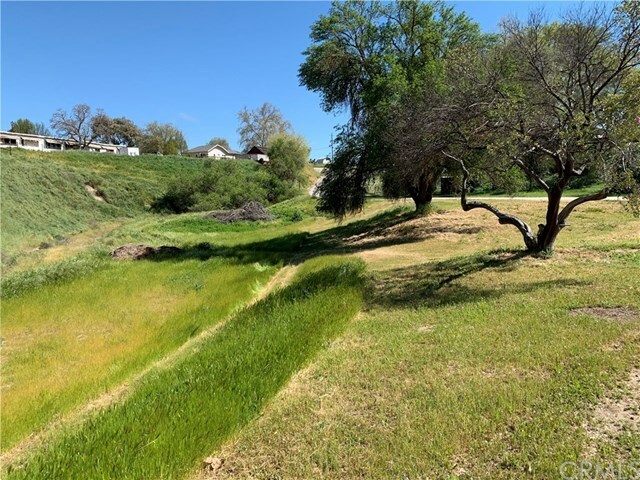 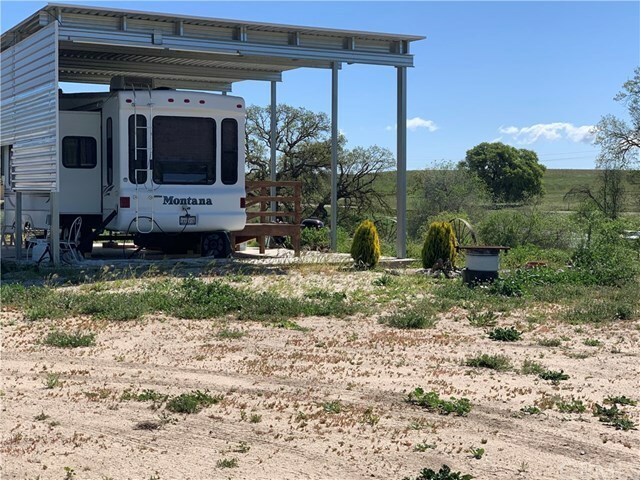 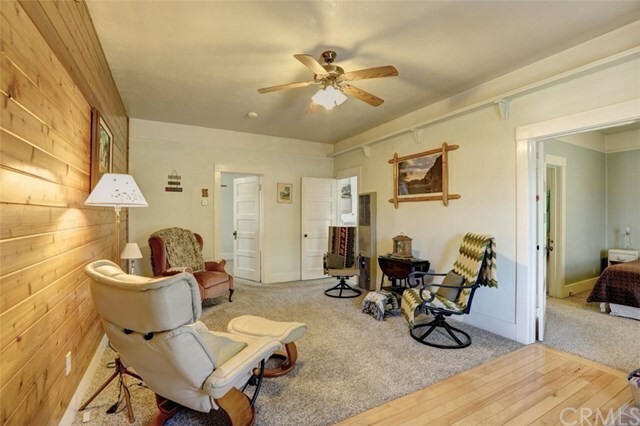 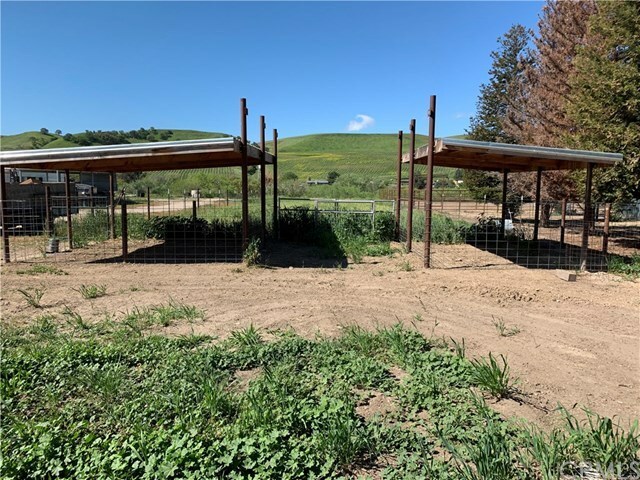 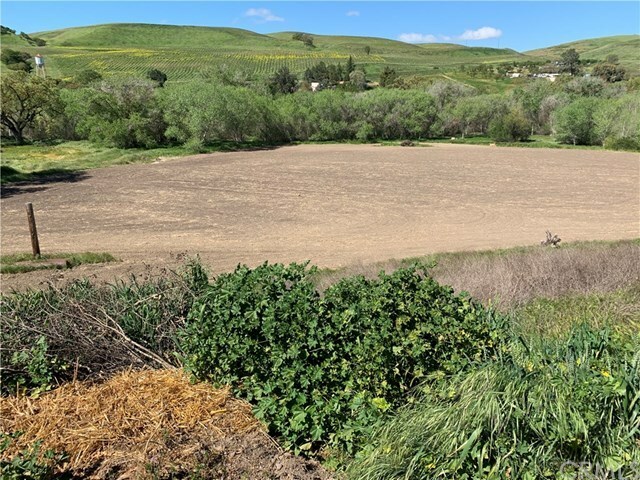 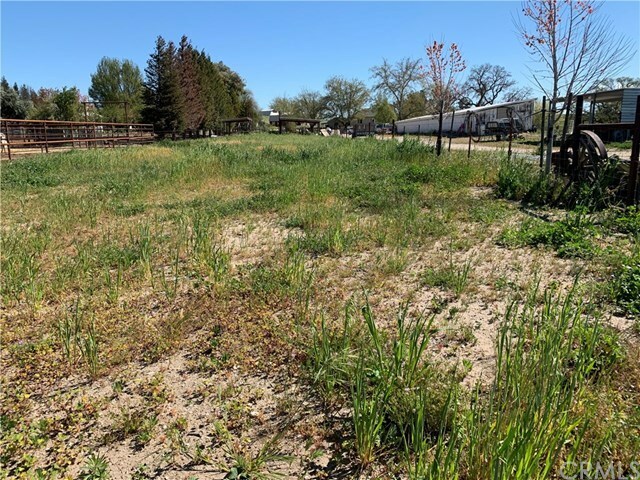 ft. barn, a covered RV area, large areas for gardening, a large secluded area of several acres suitable for an arena, or farming interests that also borders the Estrella River. 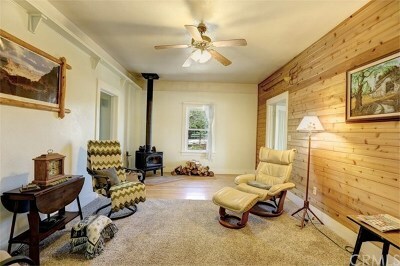 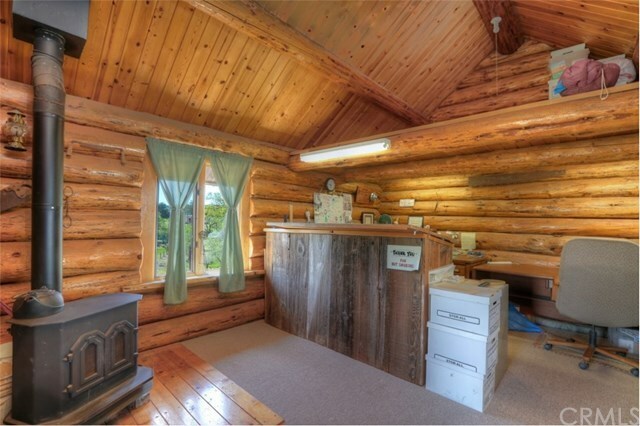 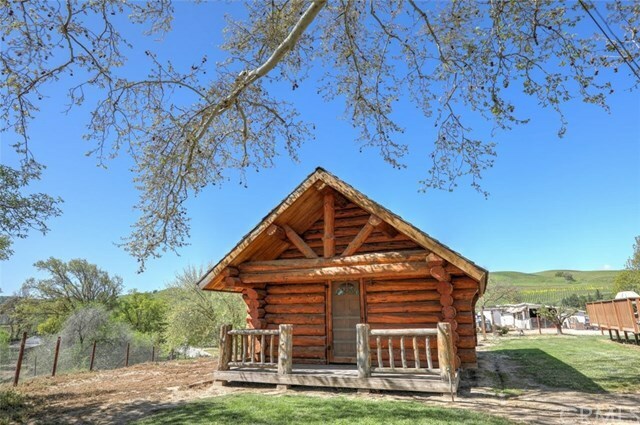 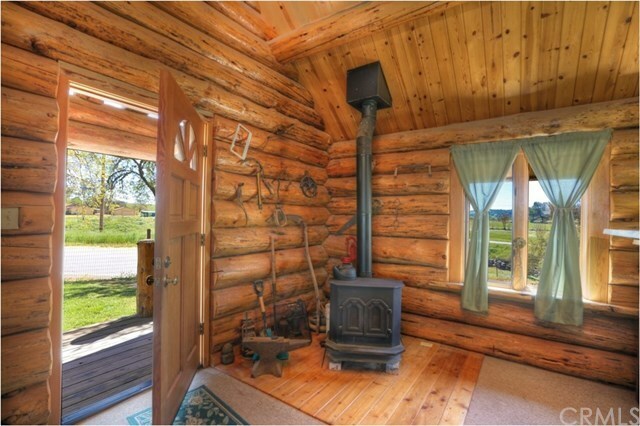 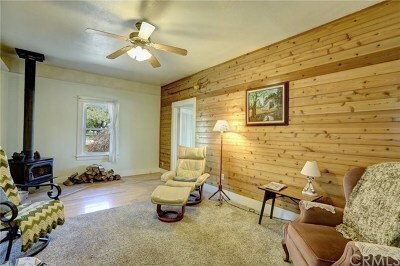 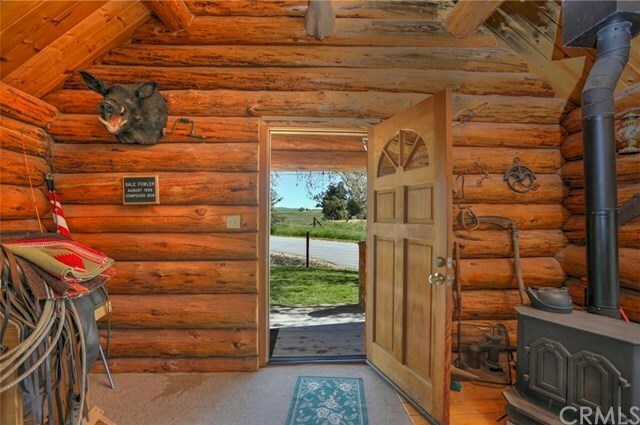 A rustic, yet very functional log cabin could serve as an office, man-cave or social gathering spot. 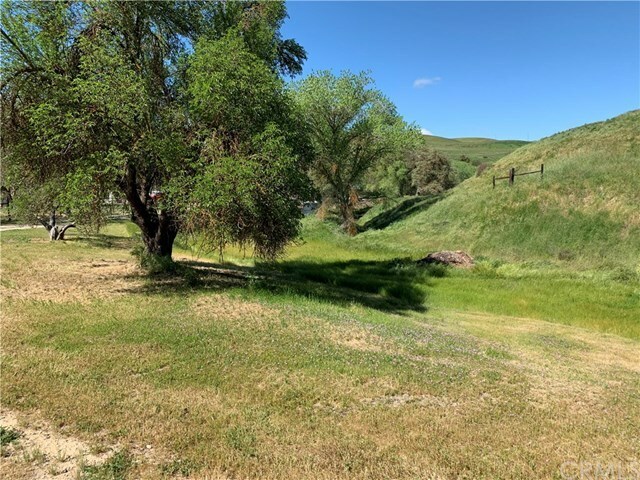 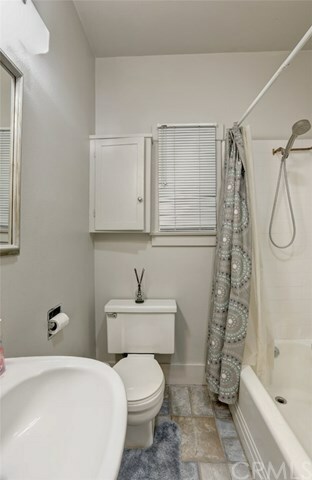 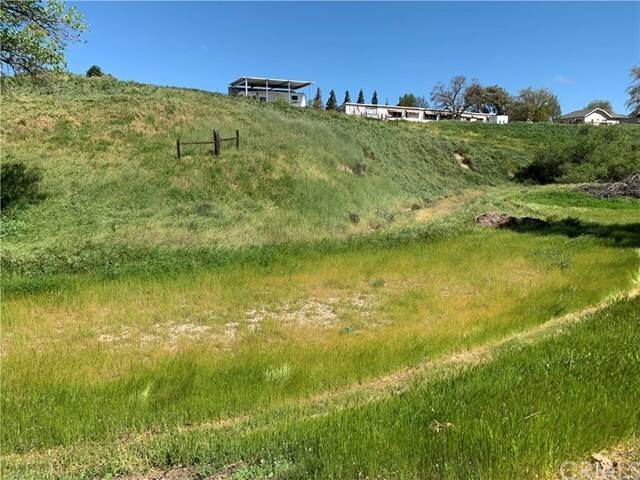 The property is served by Green River Mutual Water district and offers and additional water meter. 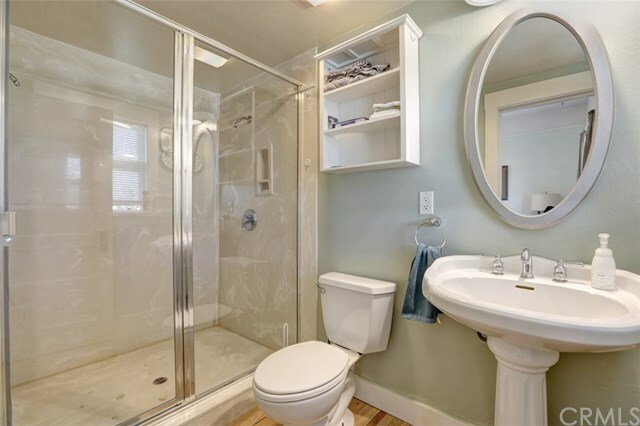 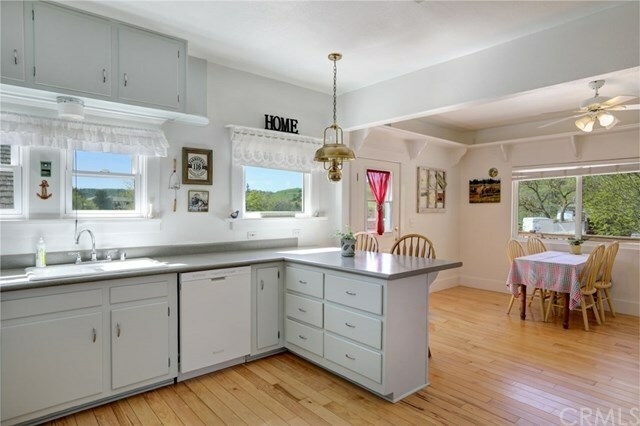 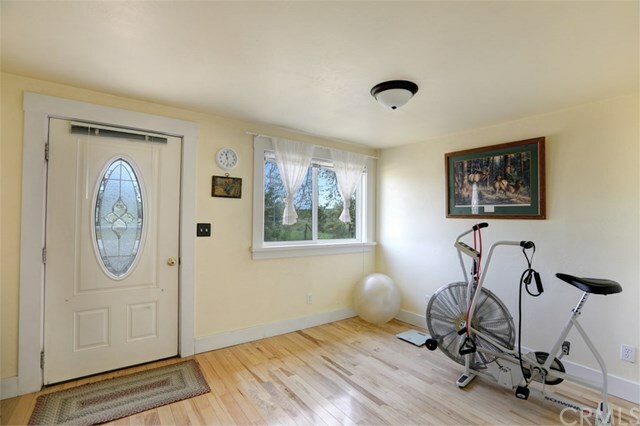 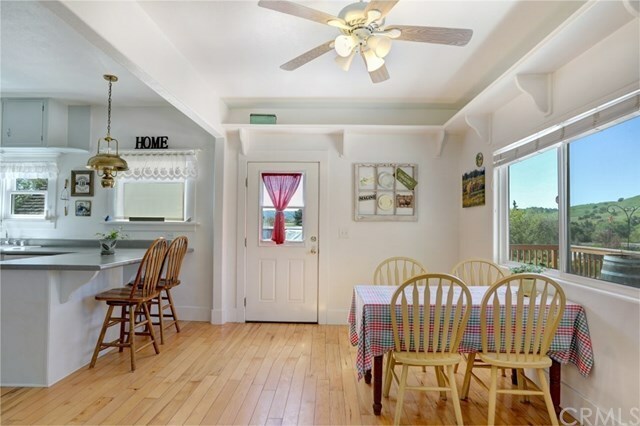 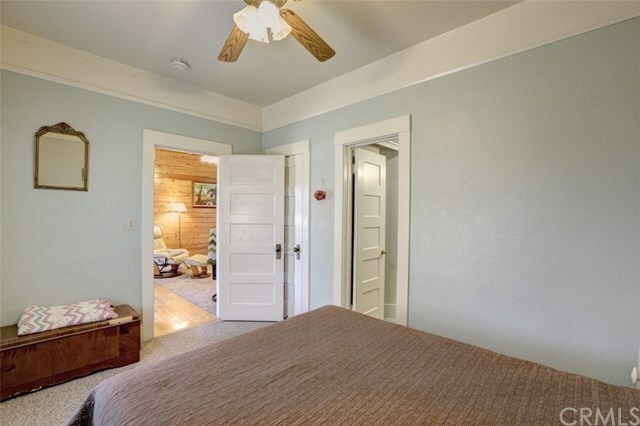 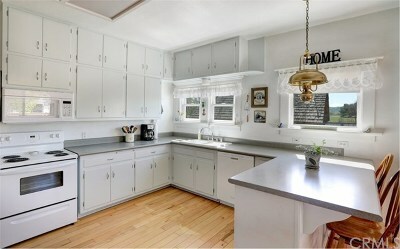 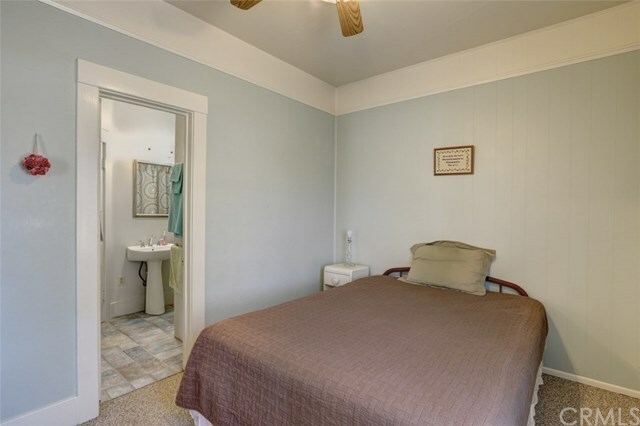 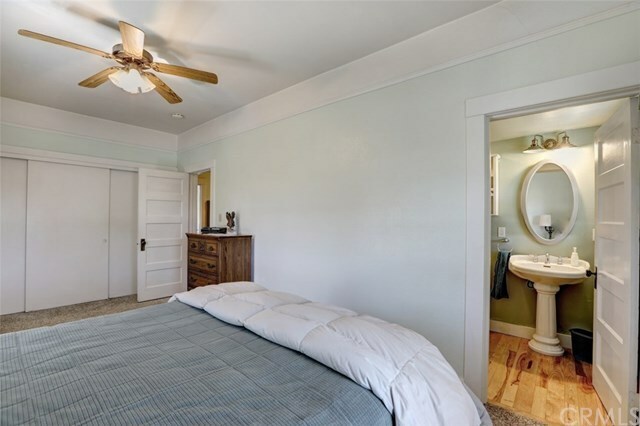 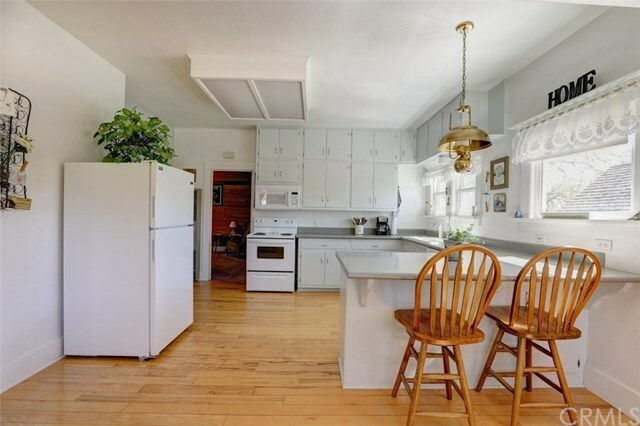 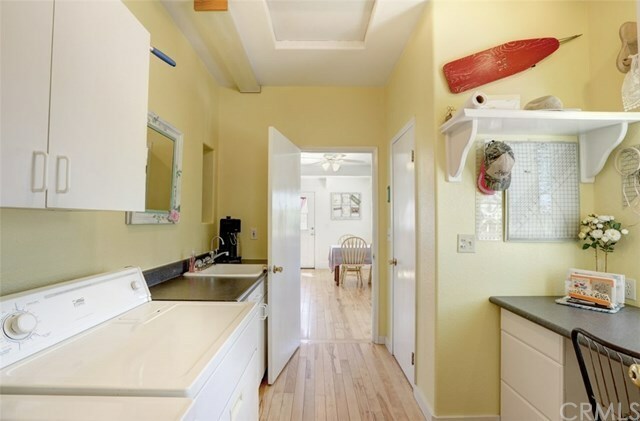 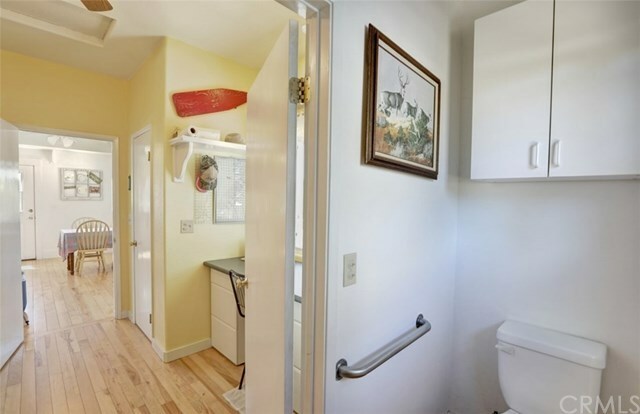 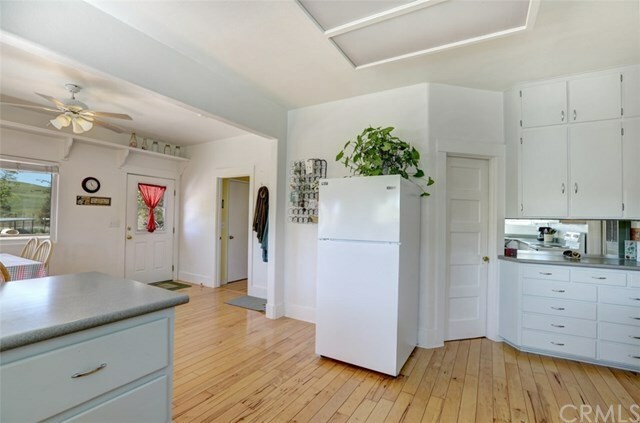 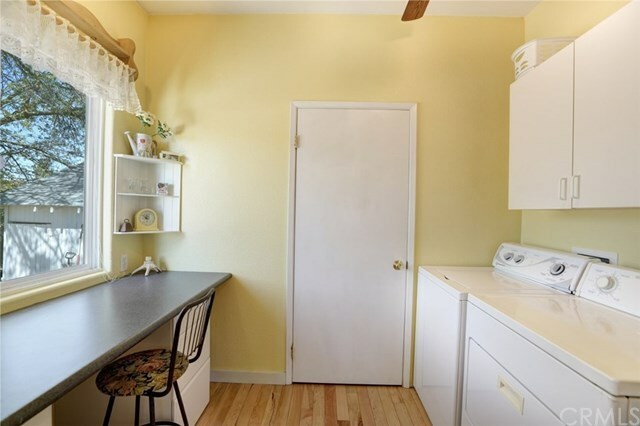 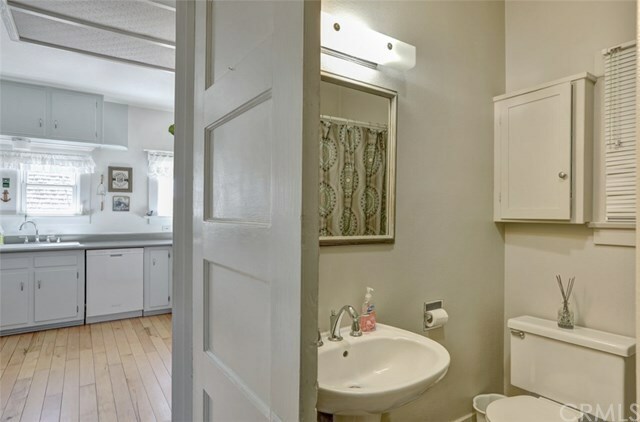 There is so much more charm about this property than than meets the eye. 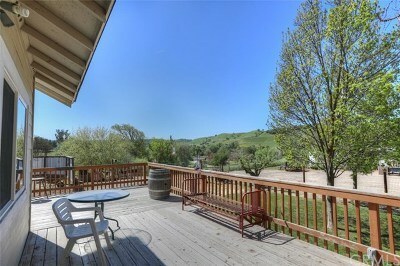 Just minutes from downtown Paso Robles and world famous wineries. 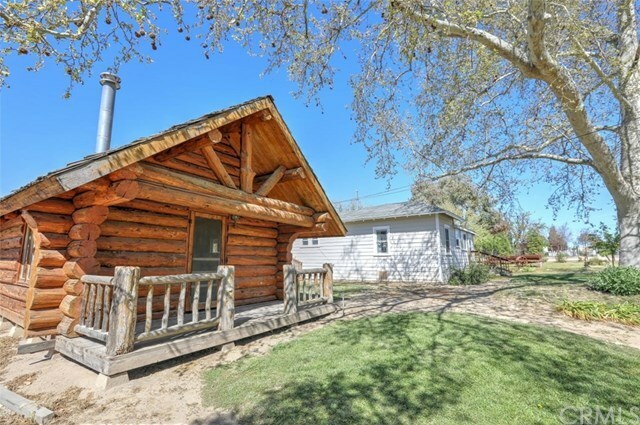 Directions: Hwy 46 East 9 miles (approx) to right turn on S. Whitley Gardens Dr. Home is on right hand side with a Farm House and Log Cabin Structure.